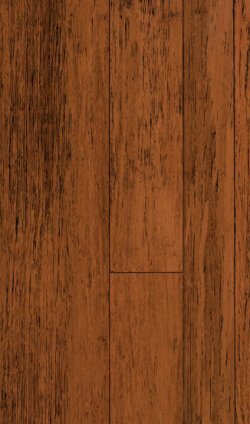 We've included listings for companies such as Viridian Reclaimed Wood Products and EcoTimber inside our Hardwood Flooring guide. 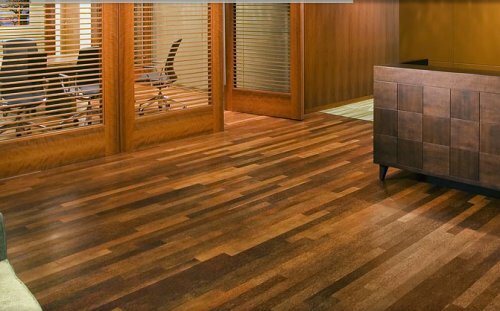 This Michigan company manufactures eco-friendly flooring made from sustainable and reclaimed raw materials including mulberry, palm, bamboo, and poplar. It also offers a full line of moldings such as stair treads, risers, nosing, shoe moldings, reducers and T-moldings. Sustainably harvested and reclaimed wood is transformed by environmentally frienldy manufacturing into engineered wood flooring. Manufacturer guarantees the flooring to be free of toxic chemicals. Based in America's carpet mecca of Dalton, Georgia, this retailer has been selling carpeting since the 1940s - and now offers online its extensive inventory of carpeting, area rugs, hardwood flooring, engineered flooring and laminate flooring. This family-owned company specializes in wide-plank antique flooring, lumber, beams and woodwork. Website includes many photos and descriptions of products, plus ordering information. Fans of the "This Old House" television series may recognize this company, as its owner has been the program's flooring consultant for many years. Today Hosking sells a variety of name-brand flooring through its web site. The site offers good descriptions and photos of product lines. Bamboo flooring with a traditional wood look.